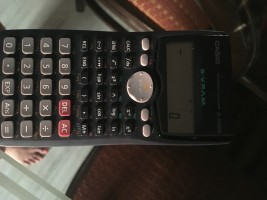 Scientific calculator in working condition. Very nice condition coin of copper... Rare collectible. Aakash study material. Includes Physics, Chemistry, Botany and Zoology.